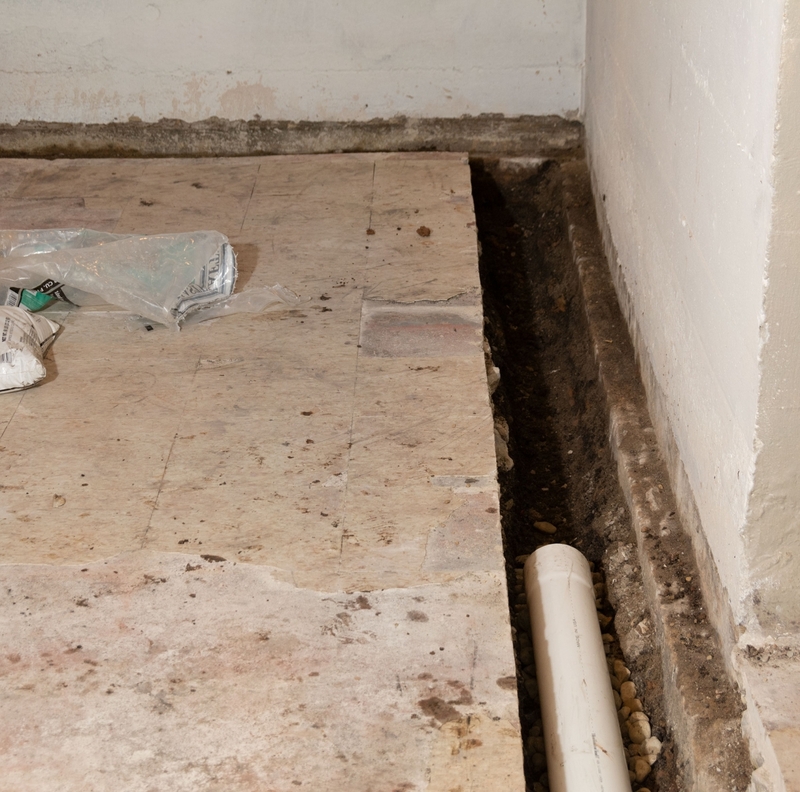 If you’re having water issues in your basement it might be time to call a professional. 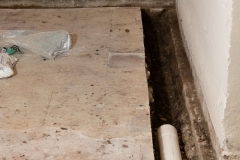 A wet basement can wreak havoc on your house, cause major annoyance, and hinder any future sales of your home. 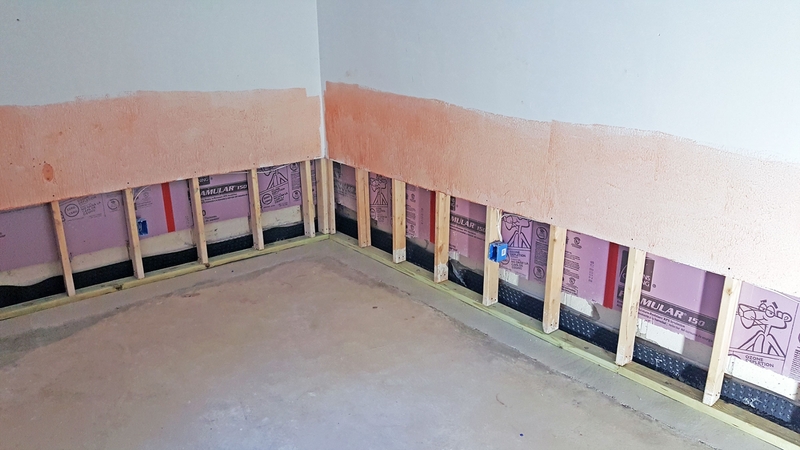 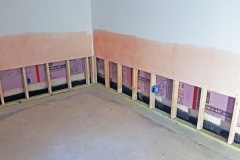 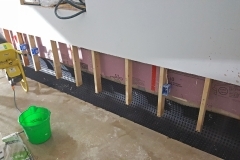 There are a variety of methods to fix wet and leaking basements and the most effective method will depend on the cause of the water entry as well as the particular specification of your home and yard. 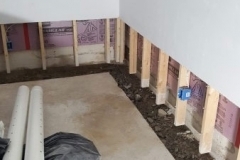 Contact us or fill out our request for a free quote to find out how we can resolve your wet basement. 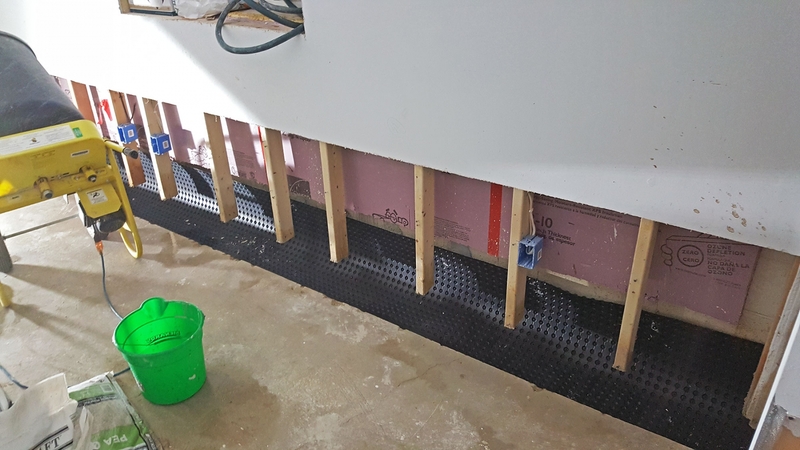 Most newer basements have drain tile under the foundation to keep your basement dry, however an older basement may lack this feature. 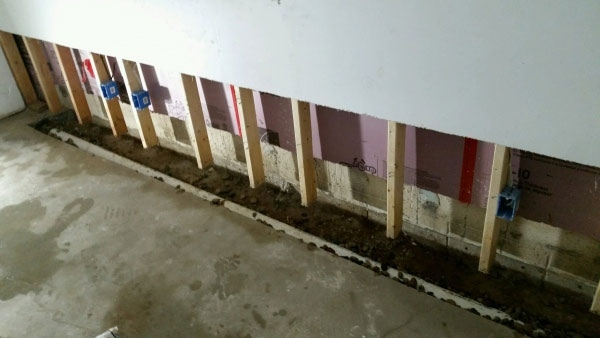 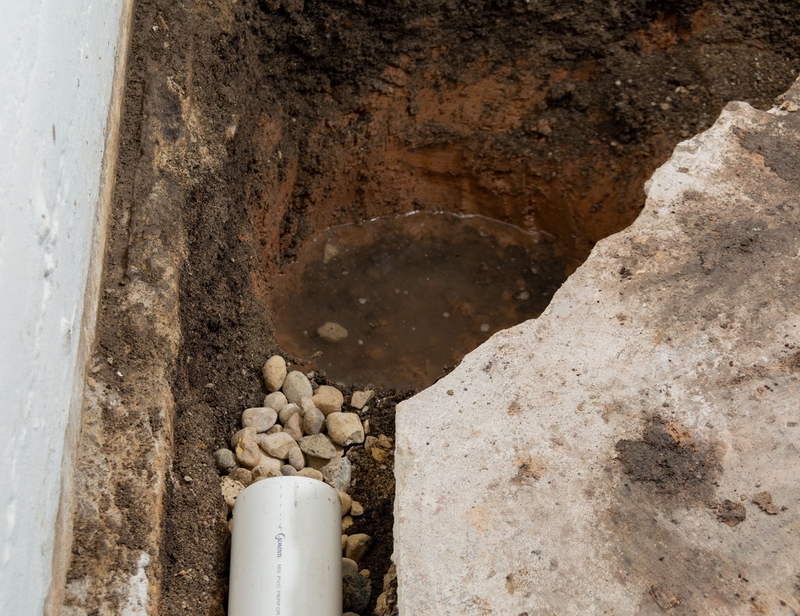 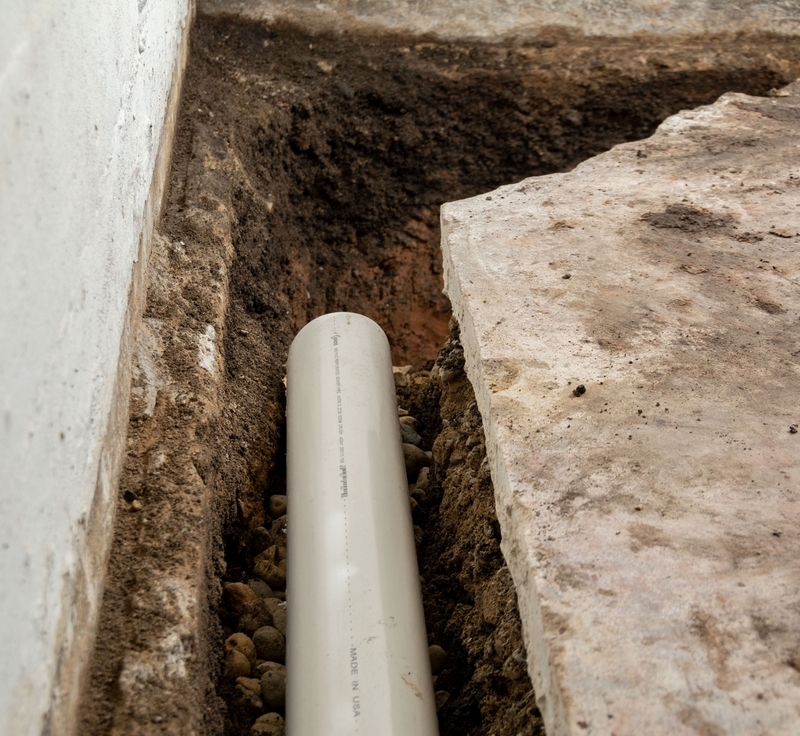 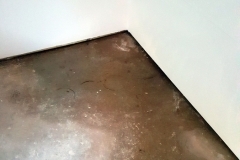 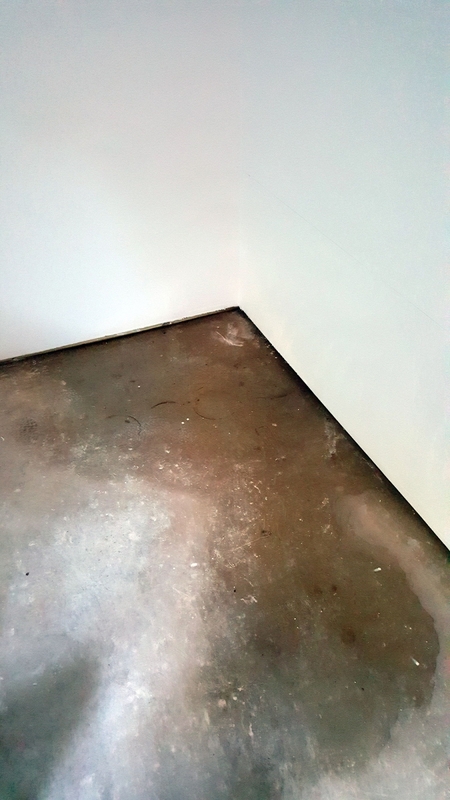 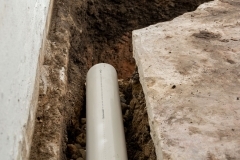 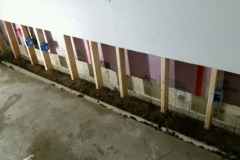 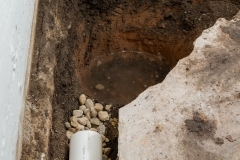 We can actually cut open the concrete around perimeter of your basement and dig out a small trench in order to add interior drain tile and address seepage issues when the water table gets high. 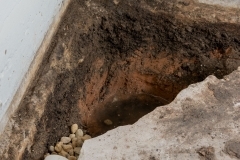 Many homes in the Green Bay and surrounding areas have sump pits with pumps to expel water that is collected around and under the foundation of your home. 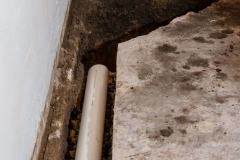 If your home does not have this feature it may be something you need to add in order to keep your basement dry. 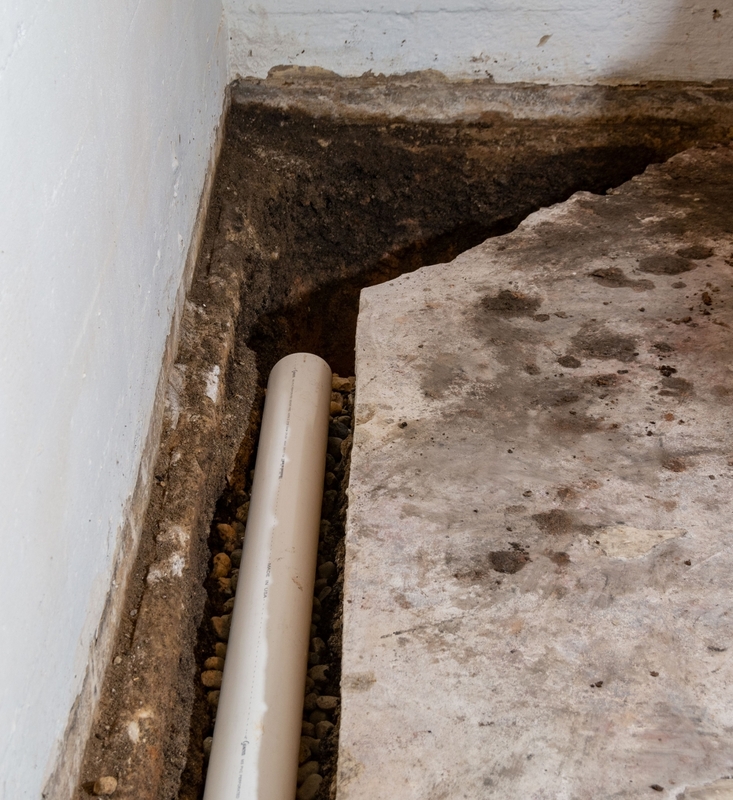 If you already have a sump pump and pit, but are still having water leakage issues in certain areas of your basement, it could be beneficial to add a second sump pump and pit. 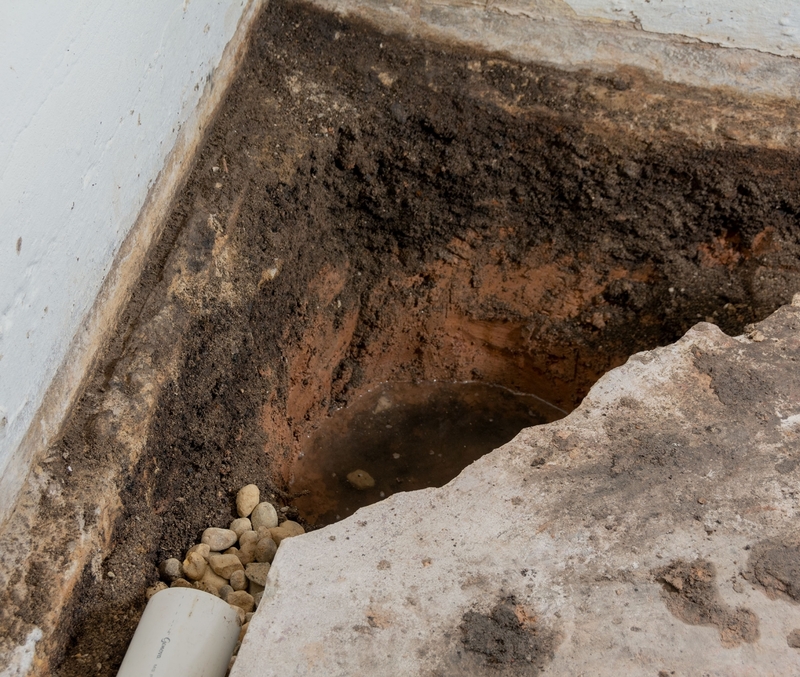 If you’re having water issues in your basement it’s best to call a licensed basement professional that can diagnose and select the best remedy for this issue. 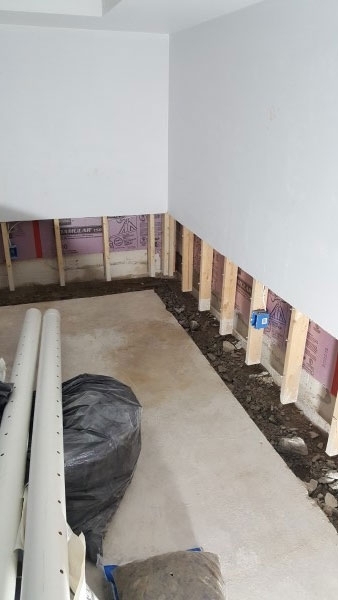 Every basement is unique and not every remedy will work for every basement so give us a call and schedule an appointment to find out the best way to resolve your issue.